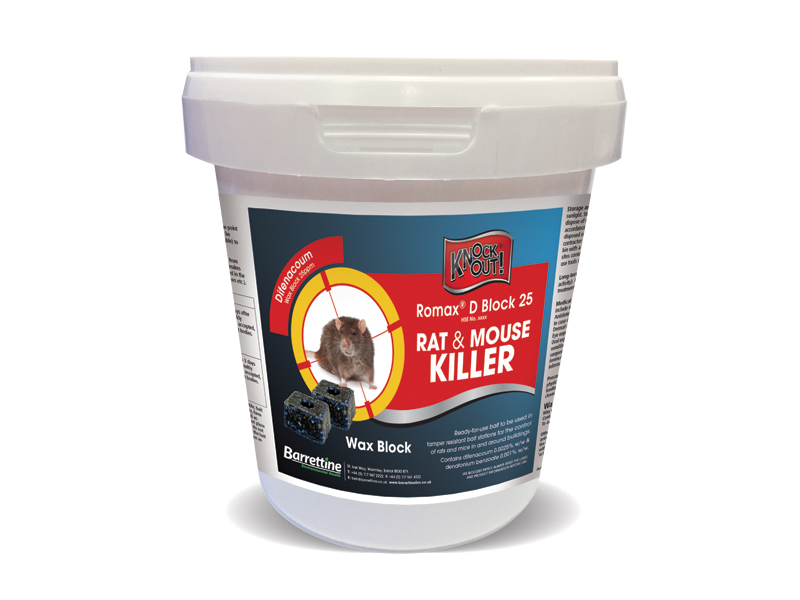 A highly palatable ready to use block formulation for the control of rats and mice. 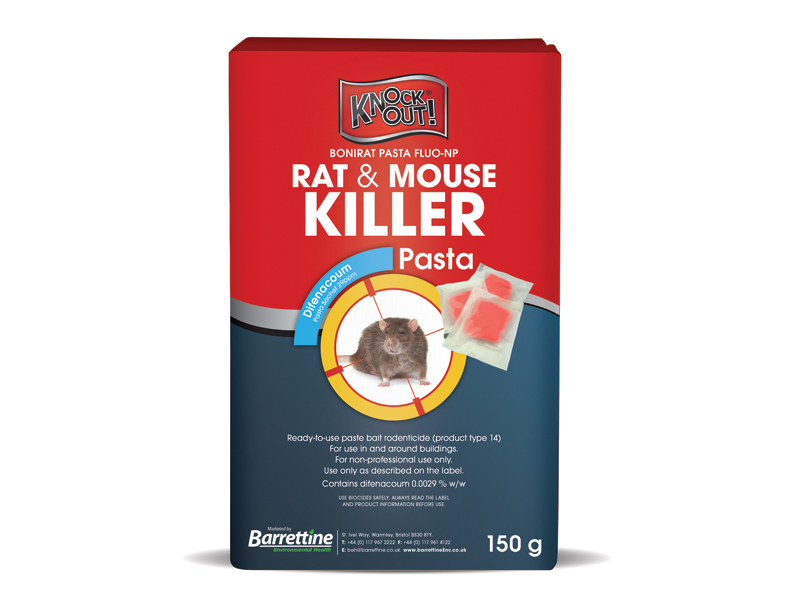 Authorised for ‘Non Certified’ users. 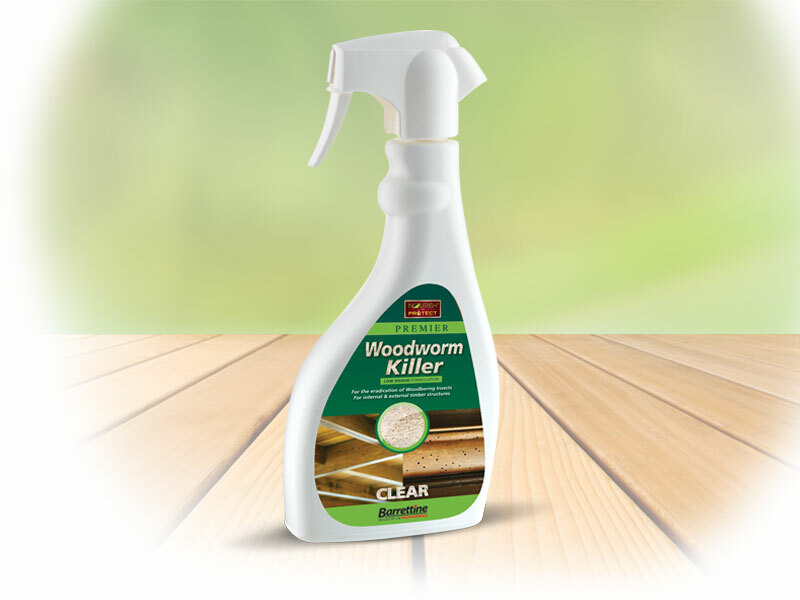 Contains Difenacoum 0.0025 % (w/w). 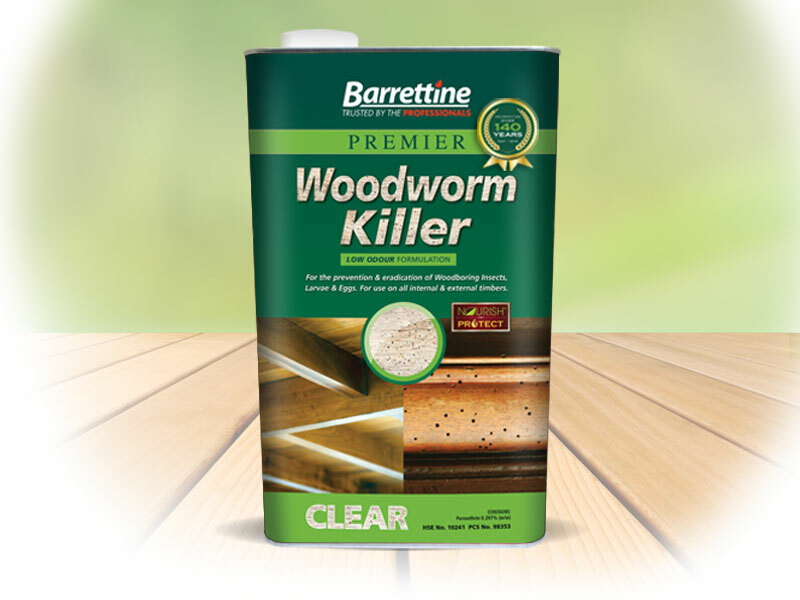 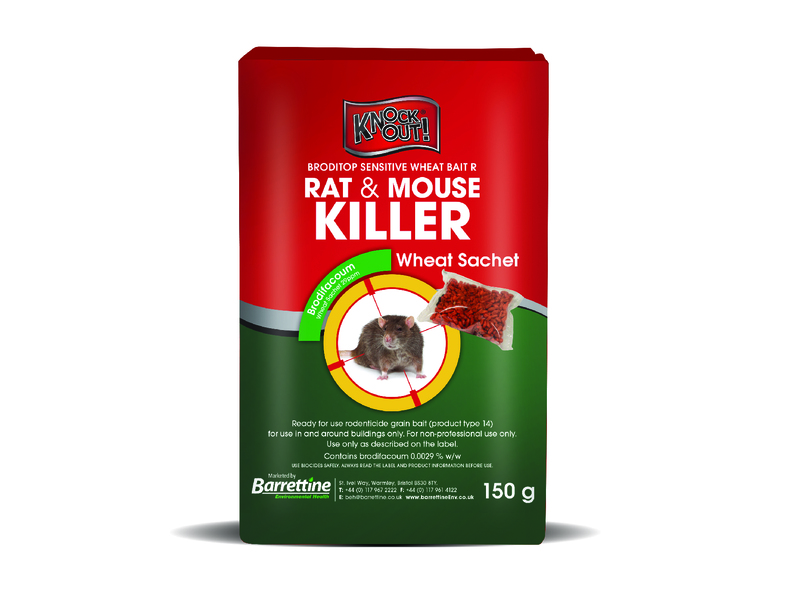 Proven to be a fast and effective potent rodenticide.